There are 17 posts filed in user experience (this is page 1 of 2). In 2011, I left Adaptive Path after being there for over ten years. Before leaving, I wrote a series of emails on things I’d learned. These recently came back to my attention, and I thought I’d share them here. 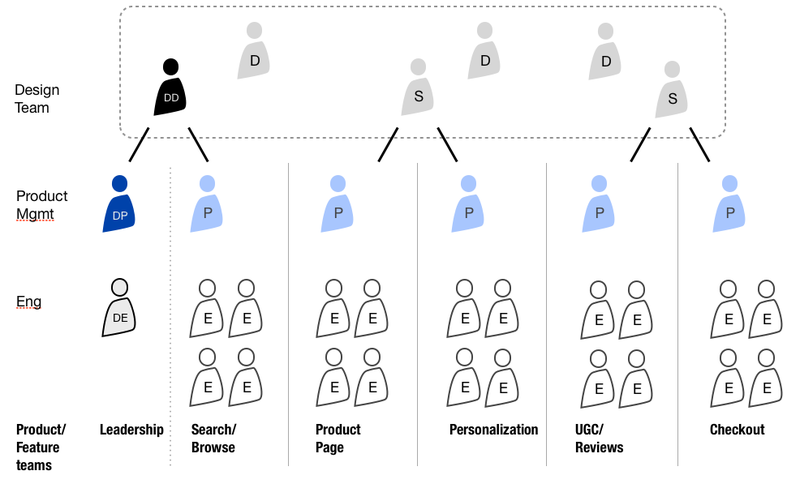 When Adaptive Path started, in 2001, most companies had no UX competency, some had 1 person doing UX, and a very small number actually had UX teams. So, when we were brought in, it was to be the ones to deliver on user experience. Clients recognized that this emergent practice was important to their success, but didn’t have the people in house to do it. In that period, our work tended to live in this squishy space between strategy/planning and detailed design and development. In pre-UX days, it was common for product development to go right from product definition into detailed design. One of the values of UX practice was to recognize you needed to bring more of a systems thinking approach to product development, to understand the structure of the product, how the piece-parts related to one another, and how someone would move through it. Now, in 2011, most companies have a decent UX competency. They don’t need us to come in and do the architecture diagrams, workflows, wireframes, and the like, because they have staff members who do that. Instead, UX consulting work seems to be bifurcating. On one end, UX is being recognized as an approach that can inform, if not drive, strategy and planning. The work we’ve done for [various big multinational clients] is in this vein. Companies recognize it’s no longer sufficient to have spreadsheets and checklists driving their product strategy. They need to add research and experience strategy in the mix as well. On the other end, there is an emerging requirement for new modes of UX execution and delivery. 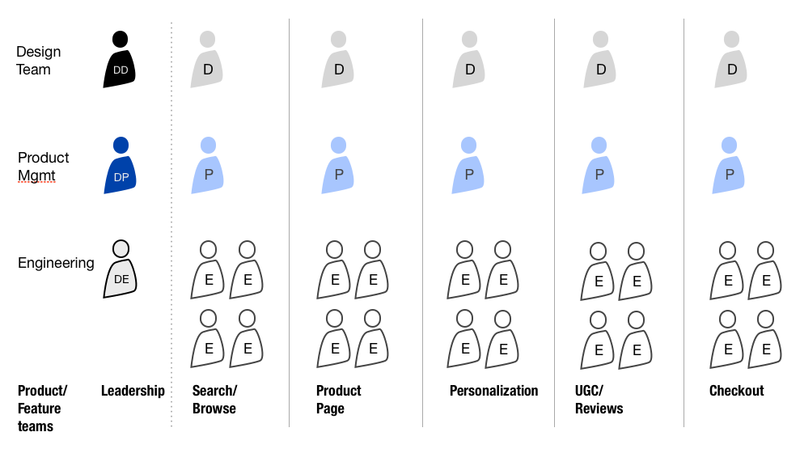 [Startup clients] are indicative of this — trying to figure out how UX can best be performed when the product is already defined, in a time-constrained environment, and collaborating with development. The squishy middle, where Adaptive Path initially staked its claim, seems to not be a viable consulting service any more. The first and third map directly to the bifurcation that I am talking about. Service design is now the squishy middle that companies are starting to realize they need, but don’t have the people in-house to deliver. And it is reliant on the kinds of deliverables (journey maps, service blueprints) that have fallen out of favor in the UX world. And seems to have finally achieved a maturity where clients, even if they don’t know to ask for “service design,” are coming to us for service design challenges. Looking back over the past four years, I feel pretty good about what I foresaw. We’re seeing companies acquire design/UX firms to do that squishy middle stuff that wasn’t as viable to do as a consultant. We’re seeing management consultants actively moving into the experience strategy space. 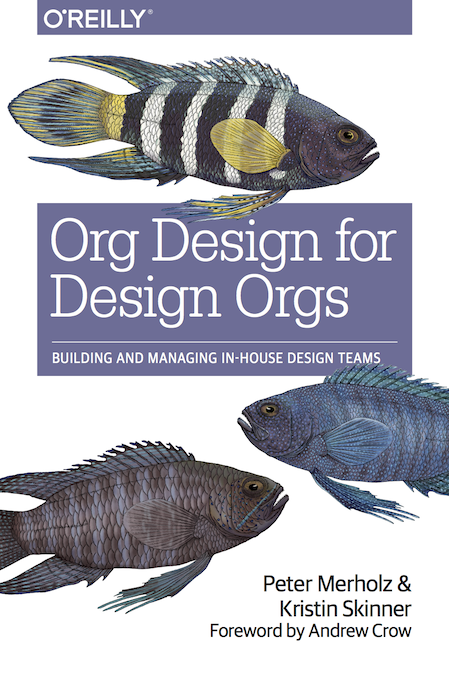 We’re seeing small agile design firms successfully delivering product, augmenting in-house teams. The one thing we haven’t really seen is the Rise of Service Design like we saw the Rise of UX. By 2005, UX was pretty firmly established as a thing companies were investing in (and it was around that time that Adaptive Path grew in earnest). Here in 2015, Service Design still feels niche. I’m thinking that’s because companies still don’t know how to buy service design, because it requires drawing from multiple departmental budgets, whereas UX usually drew from a single group. Digital product design discourse over the last few years has become literally superficial. Much (most?) of the attention has been on issues like ‘flat’ vs ‘skeuomorphic,’ the color scheme of iOS7, parallax scrolling, or underlining links. And not that these things aren’t important or worth discussing, but as someone who came up in design by way of usability and information architecture, I’ve been disappointed how the community has willfully neglected the deeper concerns of systems and structure in favor of the surface. I mean, how many pixels need to be spilled on iOS 7.1’s redesigned shift key? I was talking with Jesse about this over lunch a bit back, specifically how his 5 planes are more important now than ever. 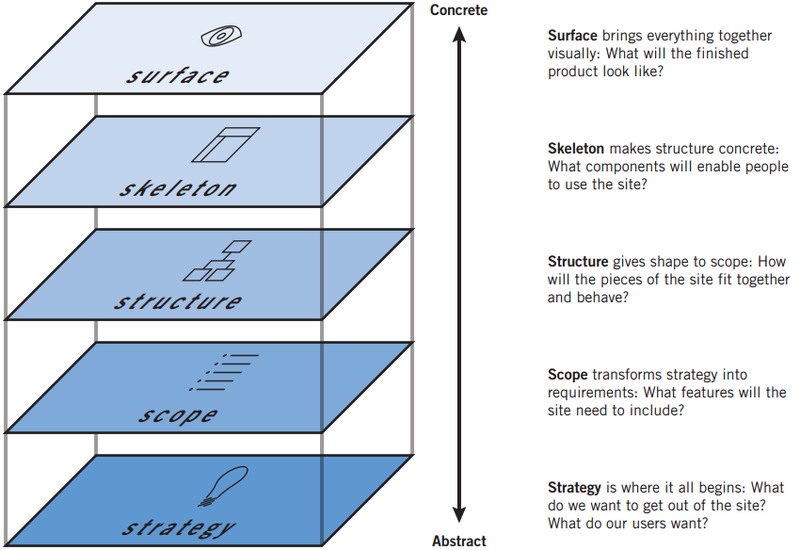 There was a golden moment, in late 90s and early 2000s, where the deeper matters of strategy, scope, and structure seemed to get more play, with multiple books on information architecture, and online journals like Boxes and Arrows leading the design discussion. Jesse, ever the wiser one, coached me to watch for my “Get off my lawn!” mindset, and through our discussion I realized something. When digital design discourse emerged in the late 90s, our ability to interestingly design for “surface” was heavily compromised. We designed for 640 x 480 displays. Maybe 800 x 600. We worried about the Netscape Color Cube. We had laughable control over typography and layout. Graphic designers often got frustrated with the Web, and did what they could to control the presentation, overly relying on images, and exploiting hacks with tables and invisible .GIFs. And schmucks like me, who had no real graphic design skill, would smugly tell them to “embrace the medium” and focus on the interesting hard problems of information architecture and interaction design. We now live in a world where I have an 1136×640 display with 16 million colors in my pocket. 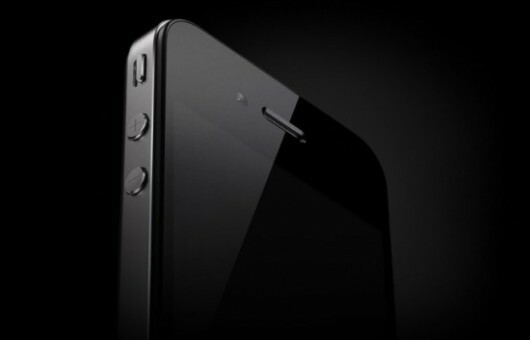 And processor speeds that allow for startlingly smooth animations. The Surface now warrants critical examination and exploration. But the Surface isn’t merely superficial. The decades of insightful dialogue on matters of graphic and motion design can now be applied to digital products. The increased sophistication of the digital canvas has lead to limitless possibilities on the Surface, and a capable digital interface designer must understand not only color, composition, typography, and layout, but now must also be facile with motion and animation. That’s enough to keep anyone busy for their career. I’ve realized I’m grateful for the passionate conversation around Surface–it means that people care and are engaged. Still, we must be vigilant in maintaining similar attention to those deeper layers, precisely because their abstraction makes them more challenging to discuss. Last night I saw Luke W give his excellent “Mobile to the Future” presentation. In it, he questions many of the interface paradigms and assumptions that underlay our desktop web experience, and demonstrates the power of thinking “mobile first.” He shares great ideas for improving mobile interfaces, many of which are applicable to desktop web as well. It got me fired up to overhaul our designs. Relatedly, there’s been enormous buzz about mobile in the past week. Mary Meeker’s internet trend report seems mostly about mobile (Groupon is featured in slide 35!). Sheryl Sandberg recently claimed that every team at Facebook is now mobile first. All this talk about mobile is necessary. However, it’s also misleading. In that it sets up a false distinction. The idea of “mobile first” or “design for mobile” is in order to contrast it with “design for desktop”. But, as the ascent of mobile demonstrates, “design for desktop” was also always flawed. The problem is to focus on the specifics of a platform or technology. These things will continue to change. In five years, will we be saying “wearables first!”? It’s never been about the technology. It’s about where your customers are. If you design for your customer relationship, then the rest falls into place. If your customers are moving from web to smartphone, you’ll just move with them. If your customers are moving from smartphone to tablet, head there. (Though, as we’re seeing, it’s less about moving from one to another than it is about customers using a variety of devices throughout a day.) USAA was the first to offer mobile check deposit not because they’d embraced a “mobile first” mindset, but because they have a remarkably attuned sense of customer care and service, and realized they could address a real need, one that happened to use that platform in the solution. My concern with “mobile first” is that we’ll mistake that for “mobile only” (the way that the Web was seen as the end-all be-all for quite a while) and not appreciate just what our customers are actually doing, nor prepare ourselves for what’s next.